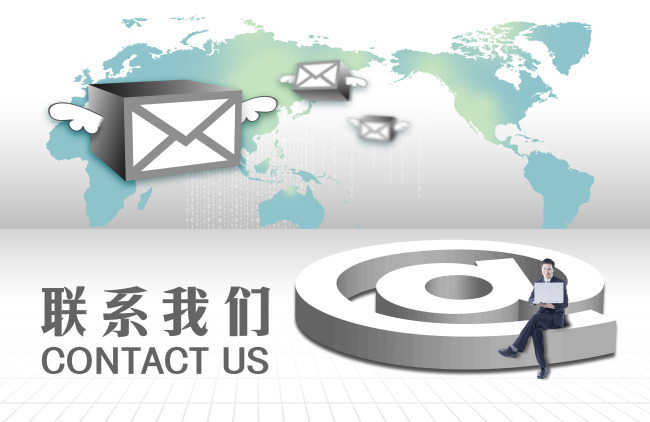 Nanjing Raymon Biotech Co., Ltd. is specialized in developing and marketing middle & high level pharmaceutical intermediates. Nanjing Raymon Biotech Co., Ltd.is specialized in developing and marketing middle & high level pharmaceutical intermediates. We are supplying different categories of high-quality pharmaceutical intermediates and fine chemical products, including many types of heterocyclic compounds, aromatic compounds, boronic acids and derivatives, etc.